Google Play Music offers a wonderful music experience because it allows us to stream millions of songs and upload our own, too. But just like any other service, it can face problems. Some complain that their app keeps crashing. Others can still access it, but it won’t play anything. With a vast catalog of music, it is truly unfortunate if we have a hard time playing it. Now we will share a few tips on how to fix Google Play Music won’t play. Since this service relies on internet connection, make sure there’s no problem with that. Just because the Wi-Fi status on your phone shows that there’s a connection, doesn’t mean it is working. The notification may show the Wi-Fi is on, but there can still be networking issues. Contact your ISP because it’s probably performing maintenance at the moment. If this is the case, then all you have to do is wait until it’s finished or switch to another Wi-Fi connection. Keep in mind that every user is allowed to play tunes on one device at a time. This means if you have several devices synced with the account, use only one. Another possible scenario is someone else has access to your account and he’s listening to tunes when you’re about to use the app. Since only one device is allowed to stream at a time, it makes sense that you can’t do it when someone else is doing the same. For this reason, keep the account credentials to yourself. Don’t let anyone else know unless you trust that person. 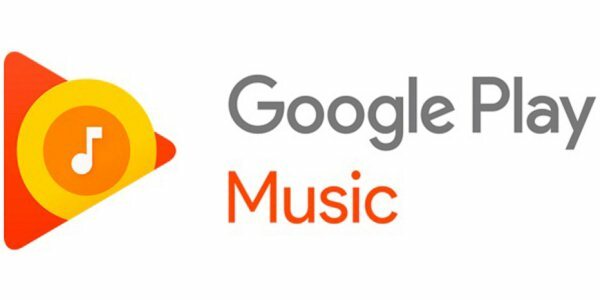 In using Google Play Music, you should stick to the same account, the one that you use to upload and buy music. If it’s not the right one, you can change through ‘Settings’ menu. Go to Menu > Settings > Google Account. Also, the password should be newest one. If you’ve changed the password of your account recently, Google Play Music app needs to be updated with that password. That’s how to fix Google Play Music won’t play.